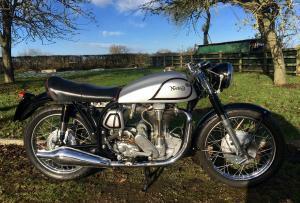 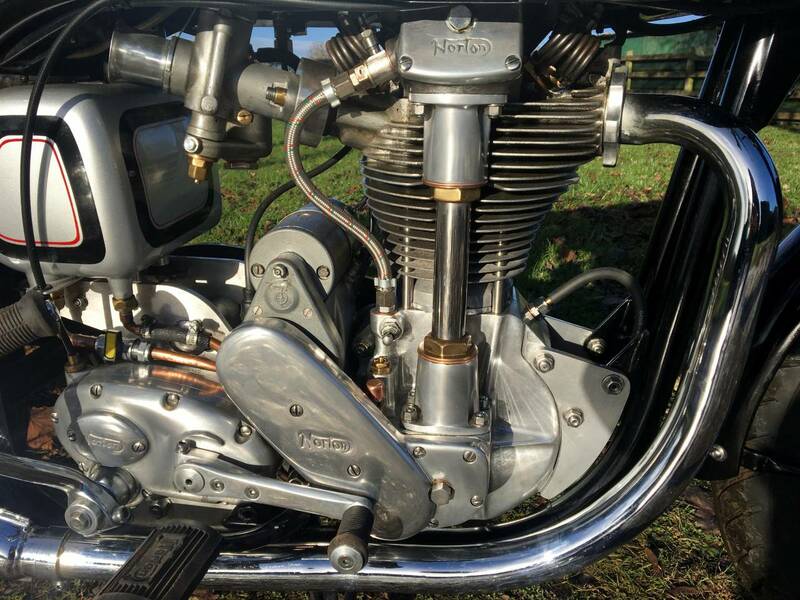 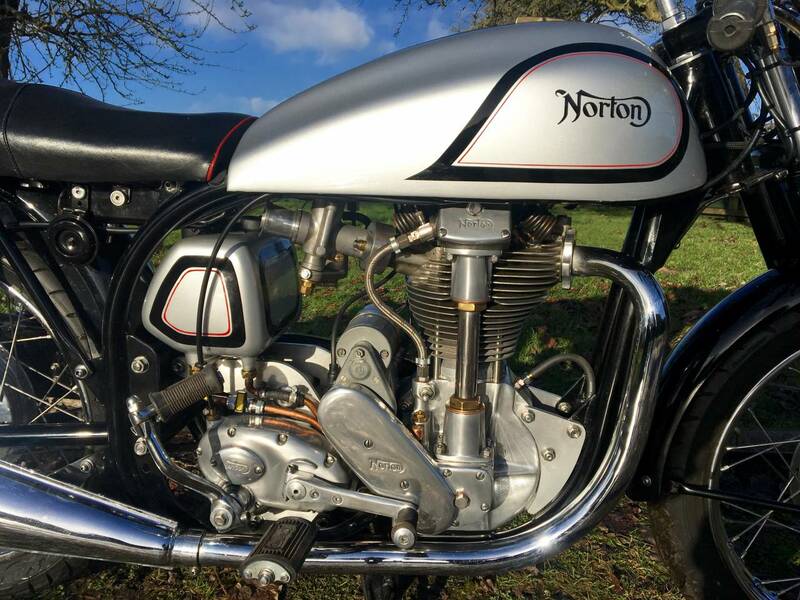 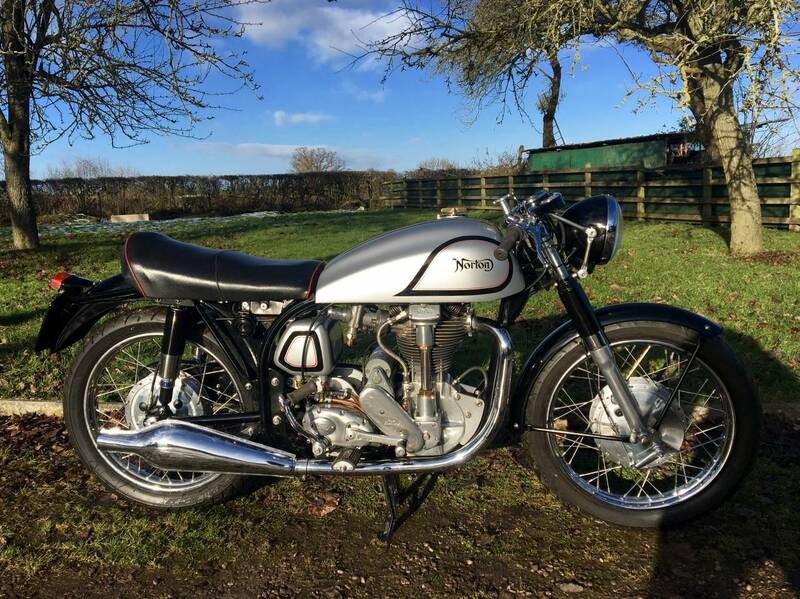 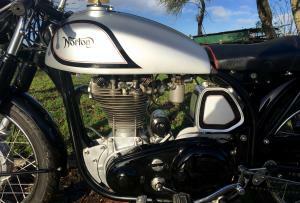 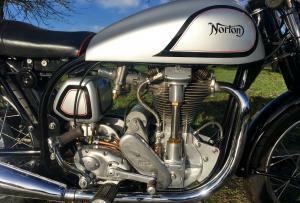 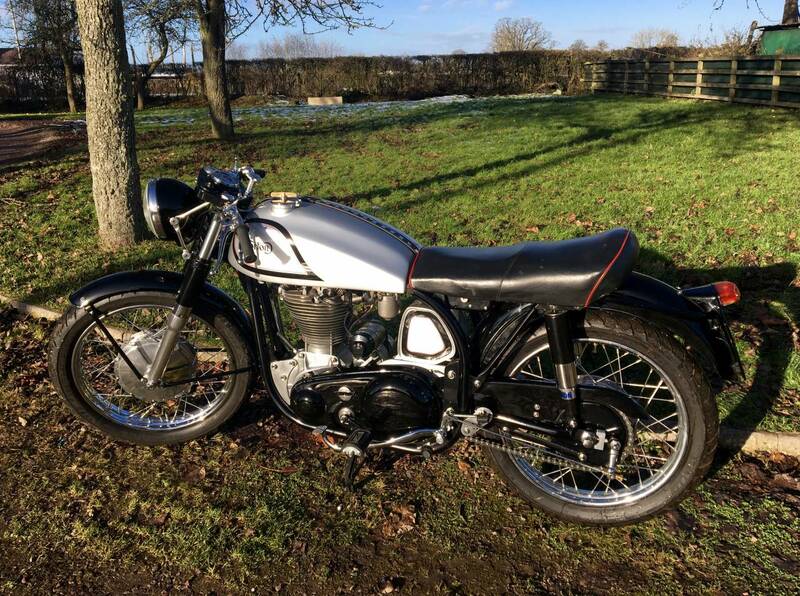 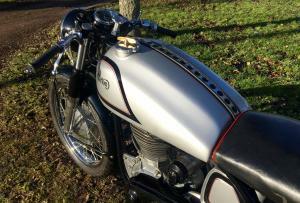 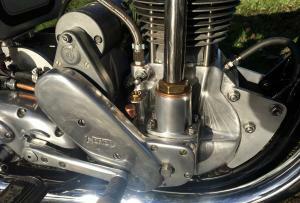 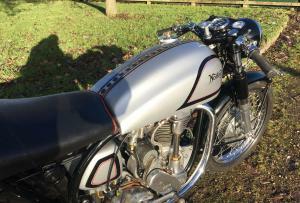 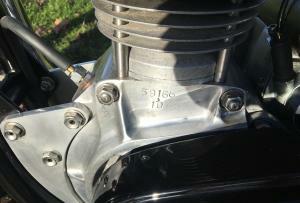 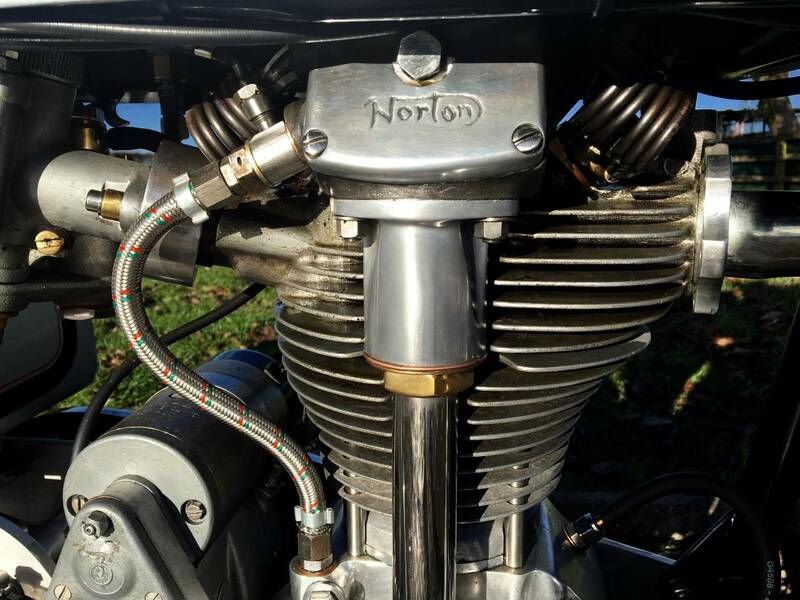 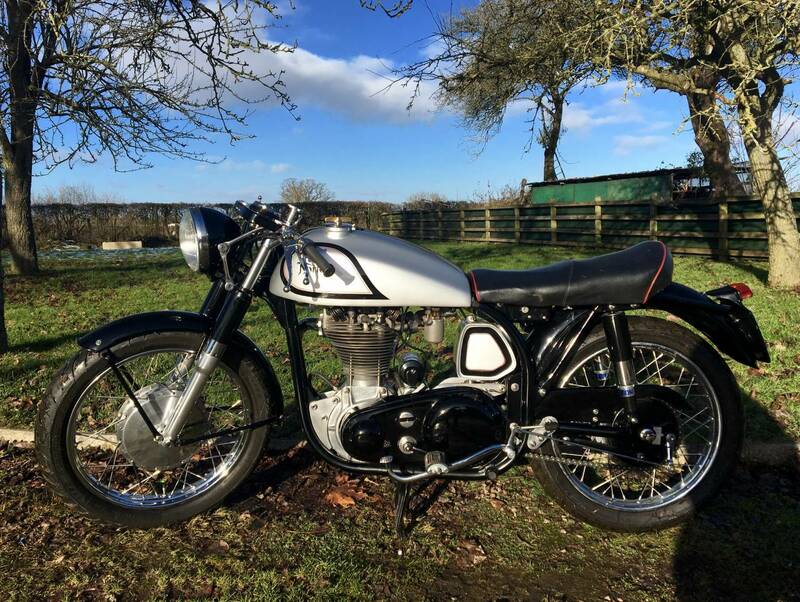 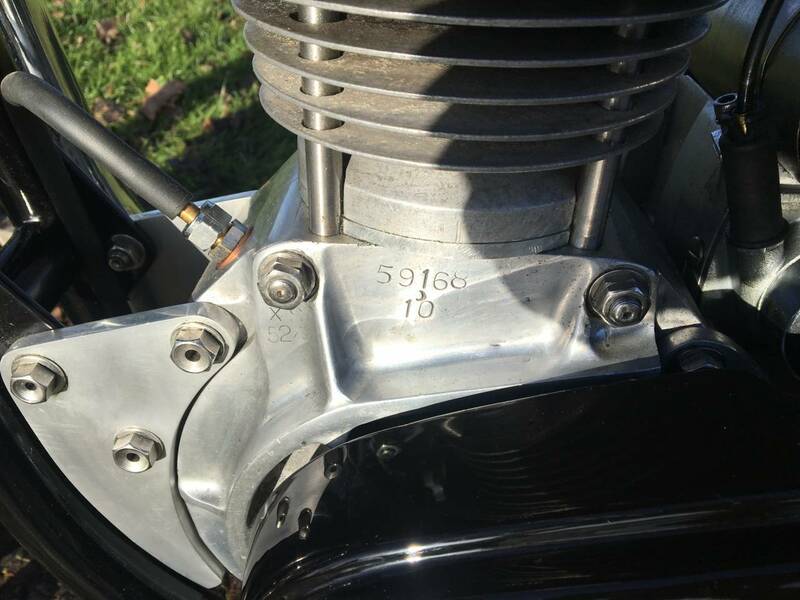 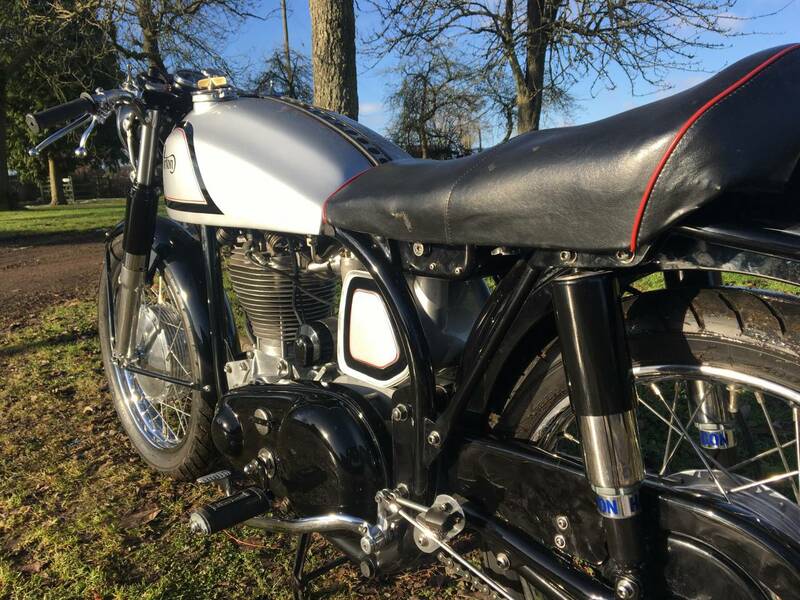 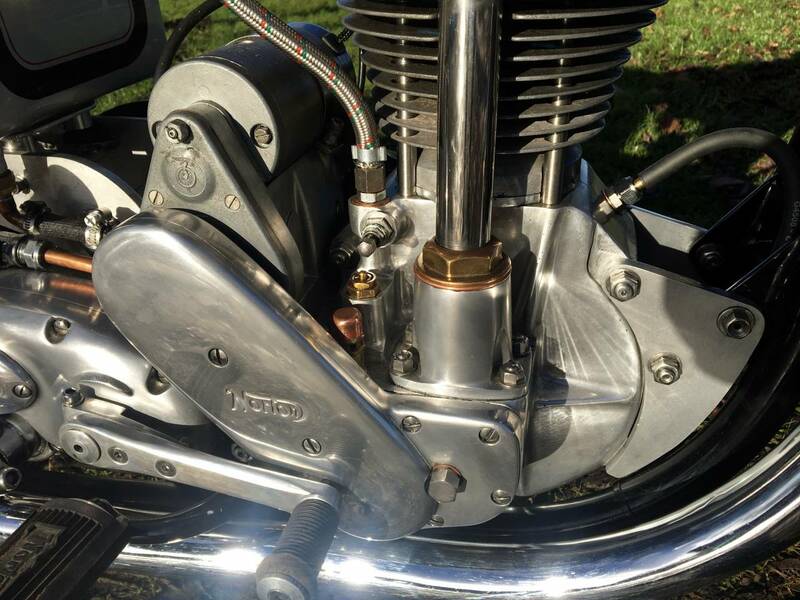 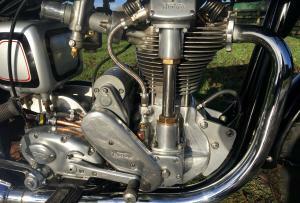 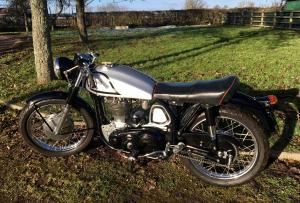 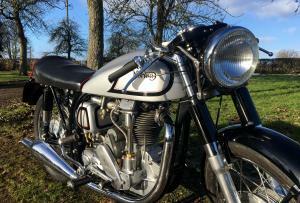 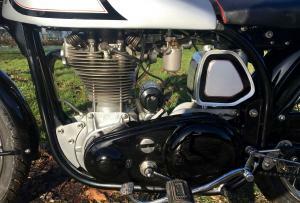 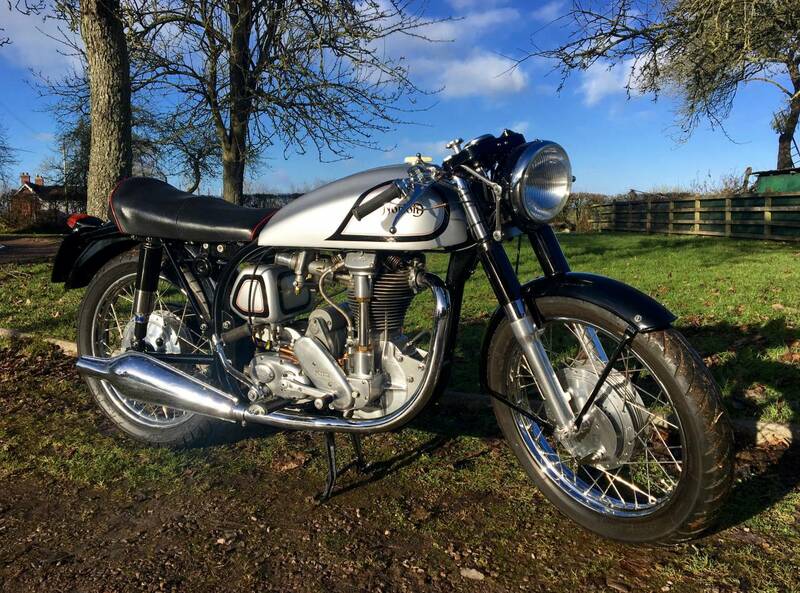 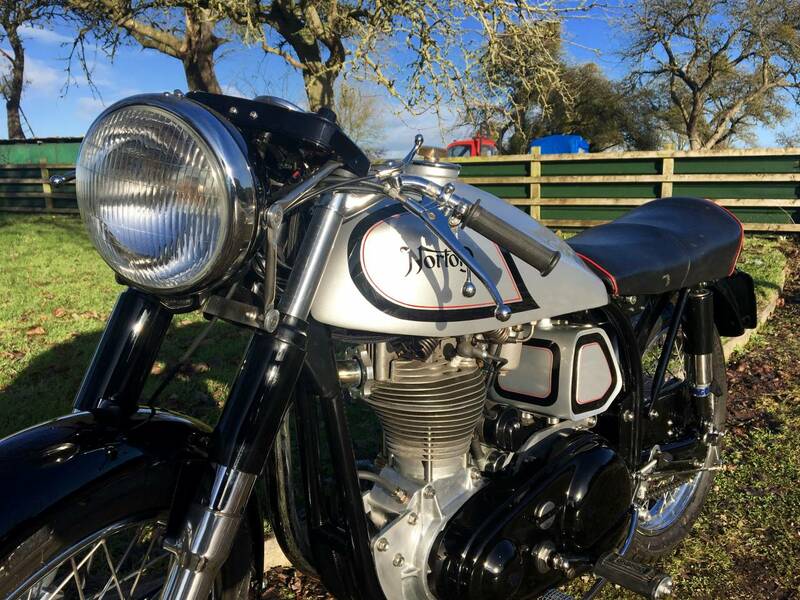 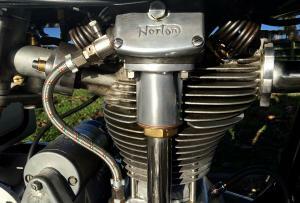 Norton International 350 1951 . 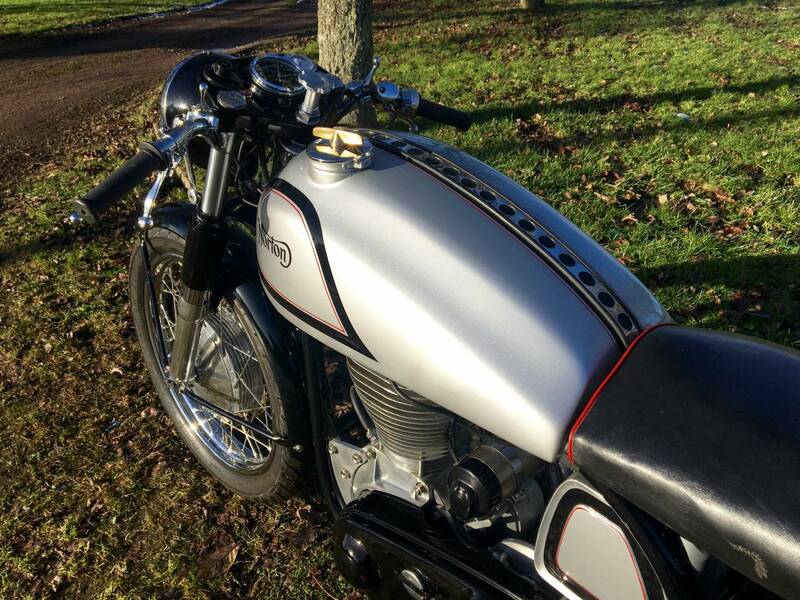 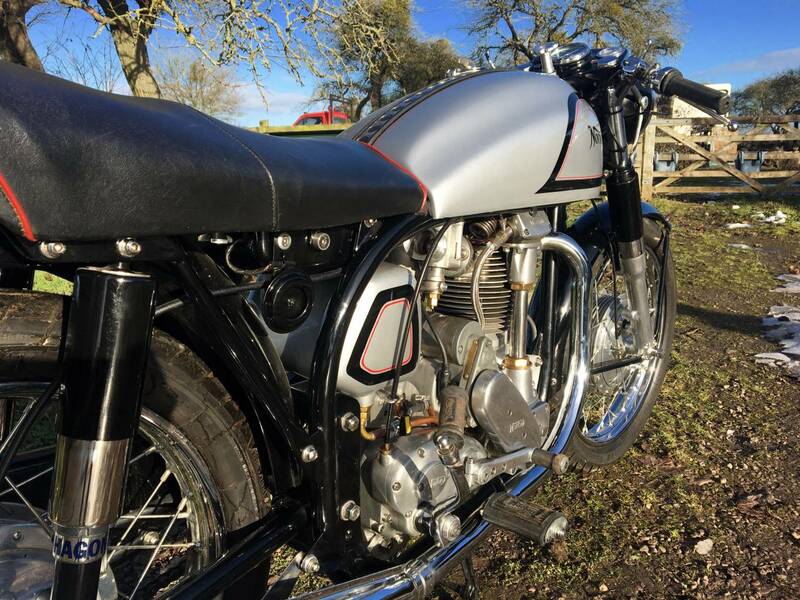 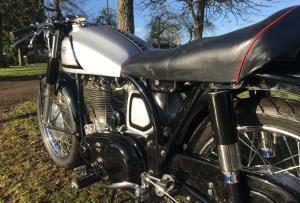 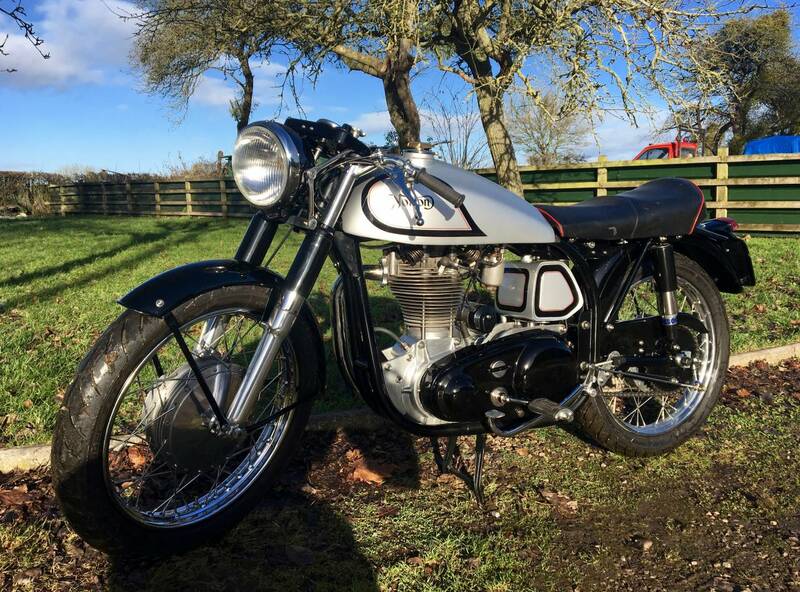 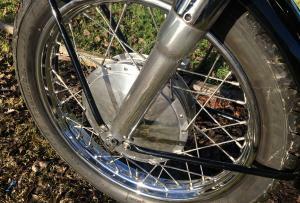 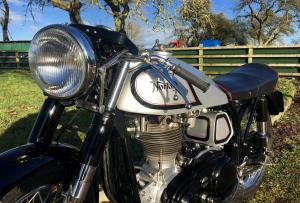 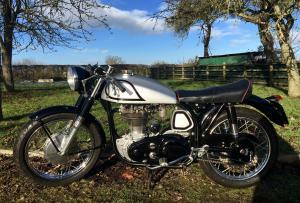 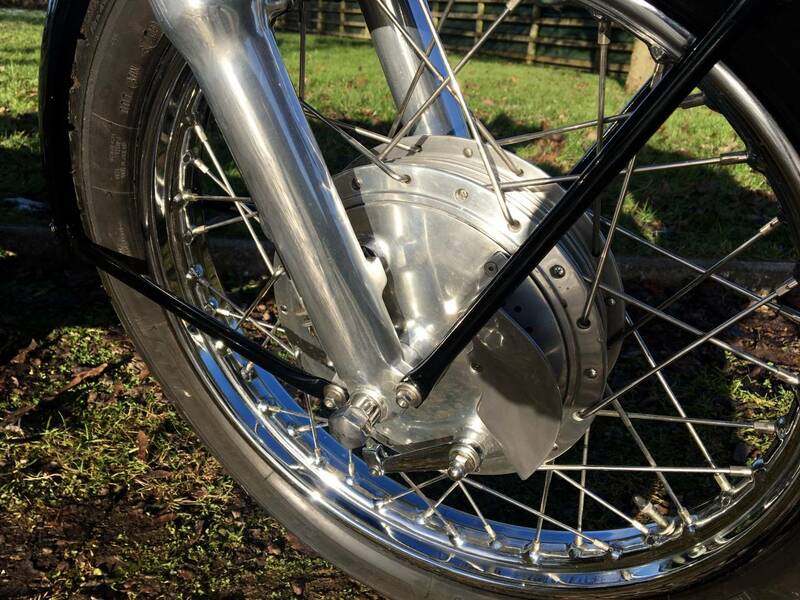 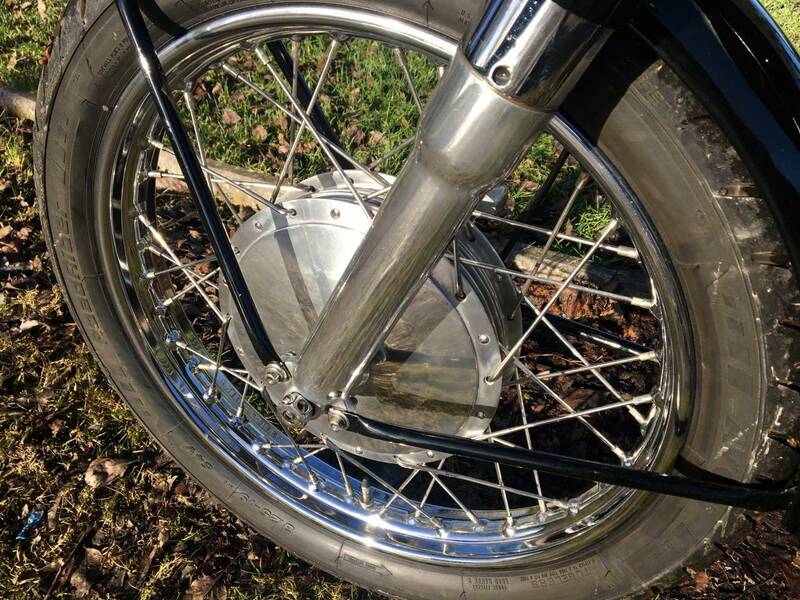 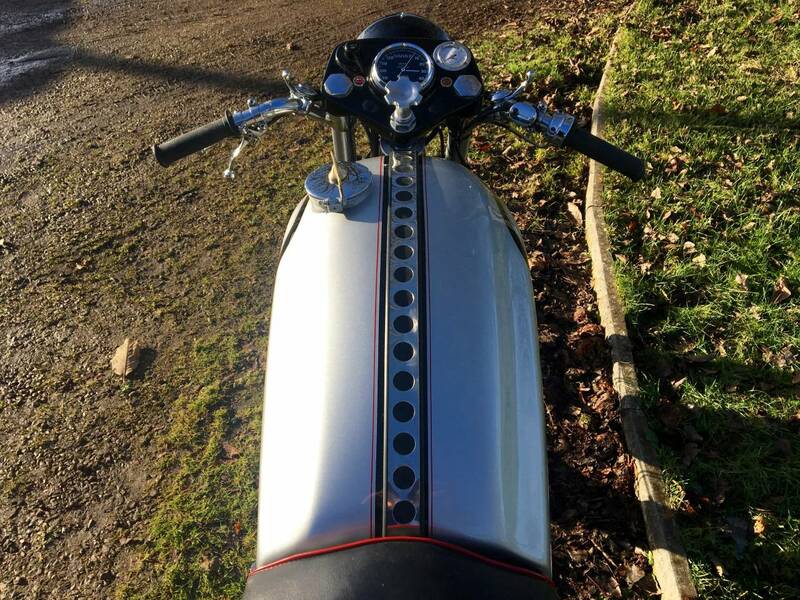 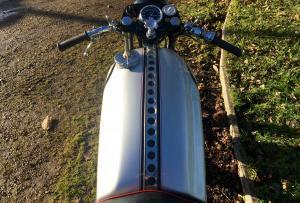 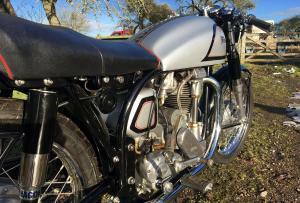 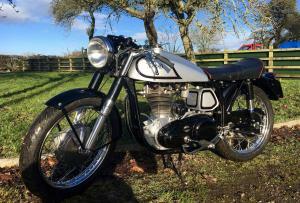 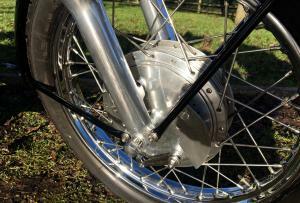 In Fantastic Condition , Having Been Fully Restored A Couple Of Years Ago , With Matching Numbers. 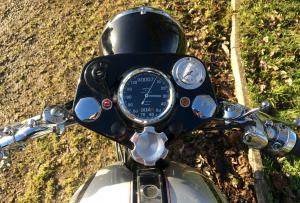 Starts Very Easily And Runs Like A Watch , With A Lovely Quiet Engine And Superb Exhaust Note . 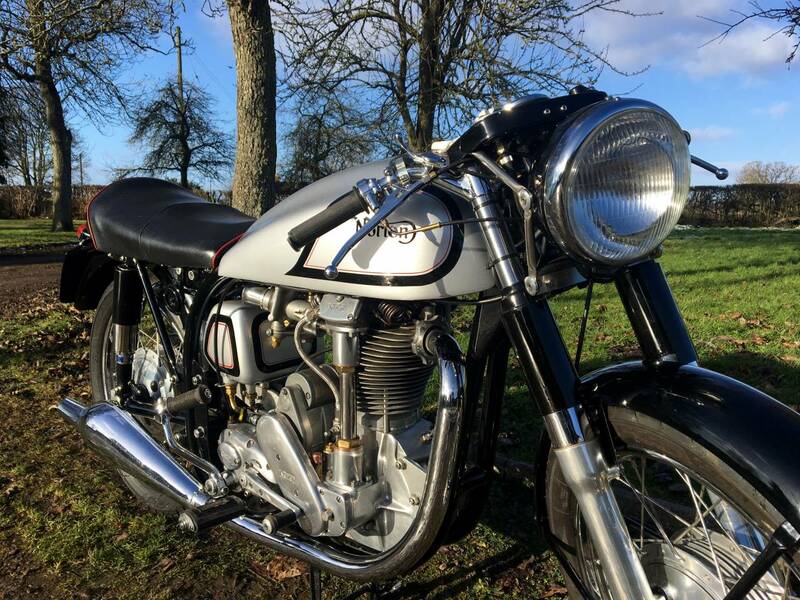 Rides Beautifully Too. 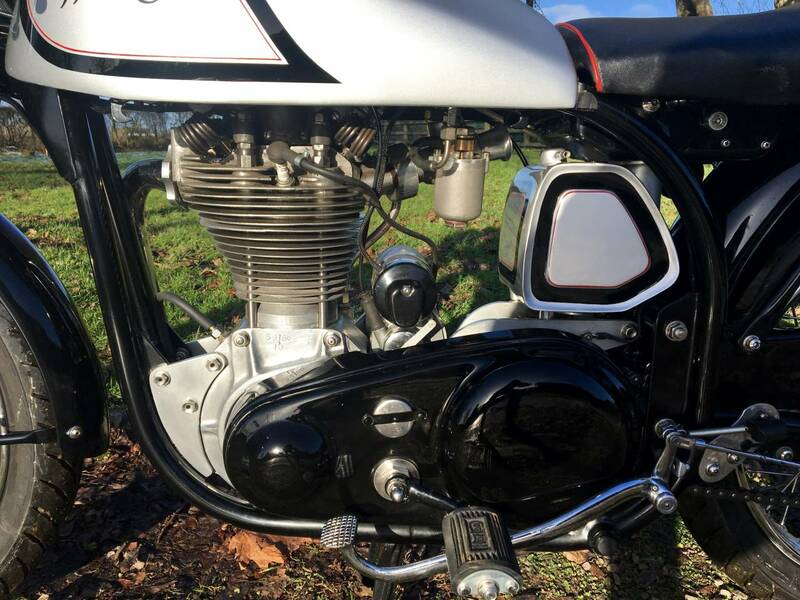 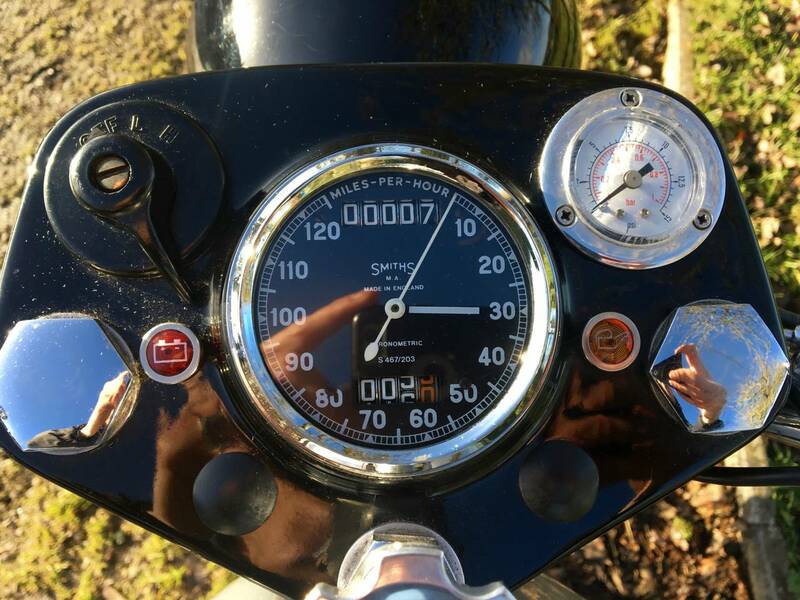 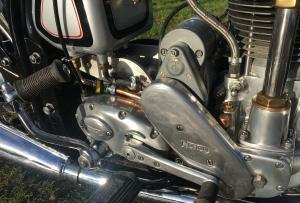 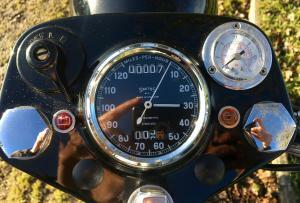 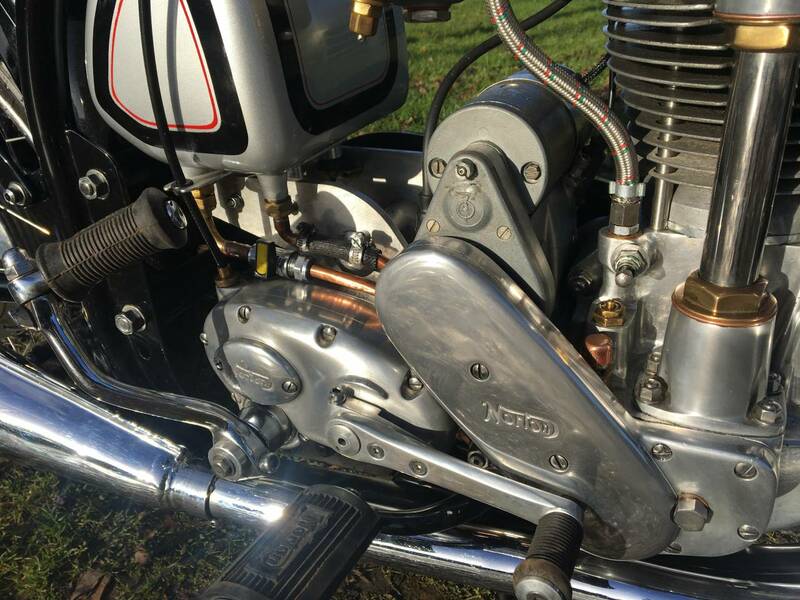 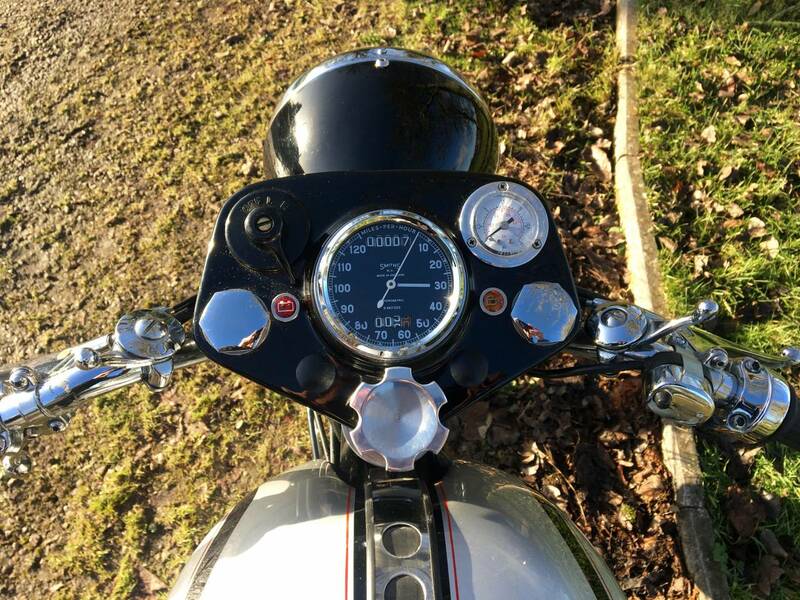 This Is A Rare Model , With The Addition Of A Working Oil Pressure Gauge ( See Video ) with Great Oil Pressure. 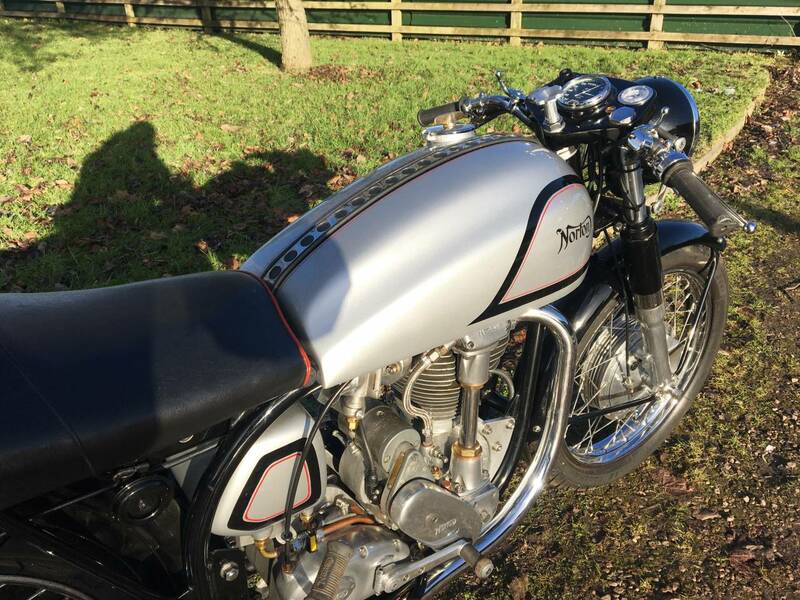 Tax And Mot Exempt And A Blue Chip Investment. 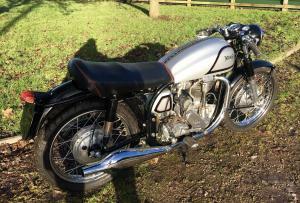 Be Quick On This One, As Rarely Available In This Condition!